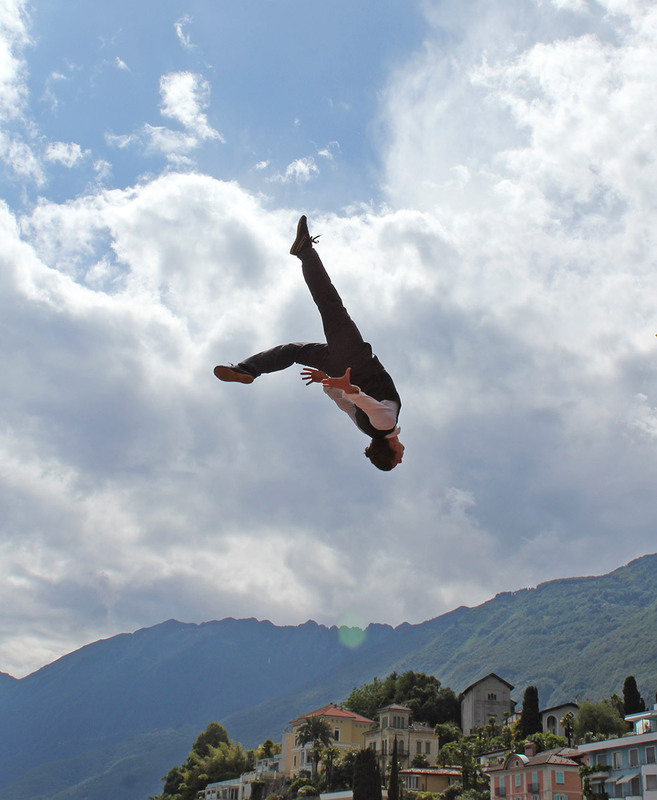 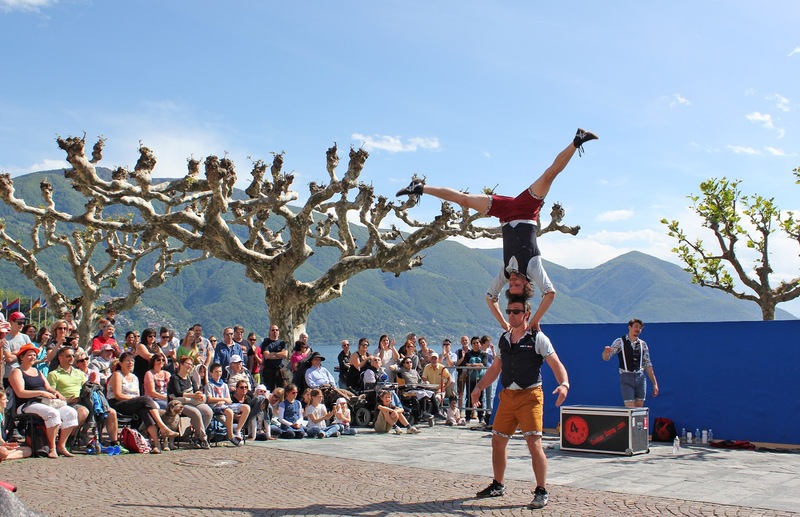 During four days, artists from all corners of this world, come to perform their skills in the streets of Ascona at "Artisti di Strada", a festival founded in 2004. 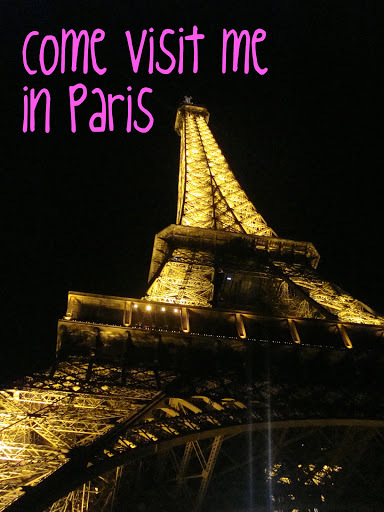 Over 100 shows, all for free, in many different genres: mime, theater, acrobatics, juggling, balancing, fire spitters, musicians, clowns and so on. 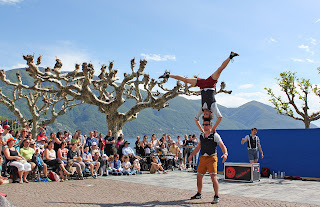 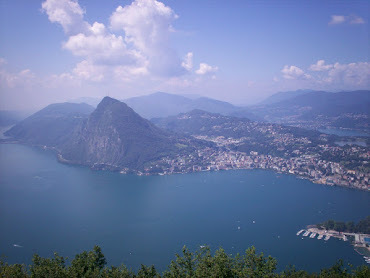 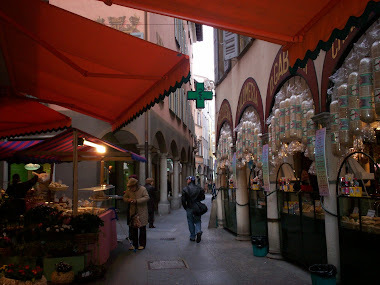 Enjoy yourself and treat your family to the four days of the Festival Artistidistrada in Ascona.